Preston Luke Mommsen (born 14 October 1987) is a South African born Scottish cricketer. Having represented South Africa at under 19 level he played his first game for Scotland in a first class match against the Netherlands on 10 June 2010. Mommsen had a brief spell at Kent but only managed to make two appearances for the countys 2nd team. After leaving Gordonstoun Preston moved permanently to Scotland, living in Edinburgh. It was here that he started playing for Carlton. After four years living in Edinburgh he qualified for the Scottish National Team and was subsequently called up in June 2010 after impressing at club level. 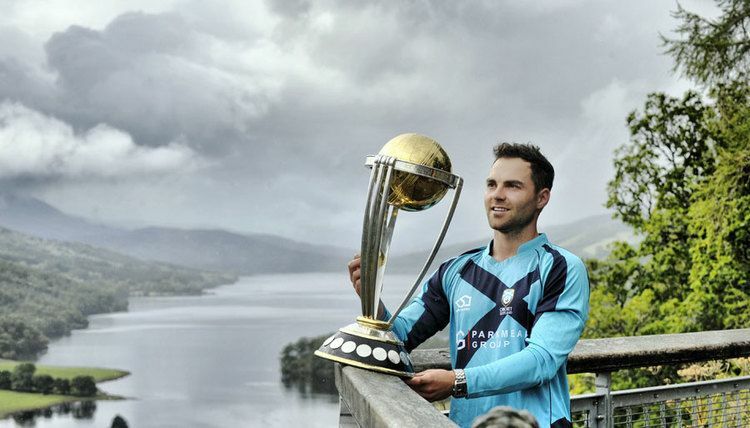 The 2011 Season is the first full season Mommsen has been eligible for Scotland. As such he was selected in Scotlands CB40 squad and got off to a good start with two 50s and an average of 62.2 after the first 7 games of the season. Mommsen went on to finish the season with 408 runs at an average of 58.28 in the competition. As a result of his form, Scotland offered a full-time contract for the following year and he spent time at both Kent and Northamptonshire who were interested in signing him.